As professionals our team offers a full range of services including, site analysis, plan reviews, permit coordination, feasibility studies, material analysis, and working schedules, as well as installation of site utilities, water and sewer systems, storm water systems, grading, road construction, and environmental concerns. 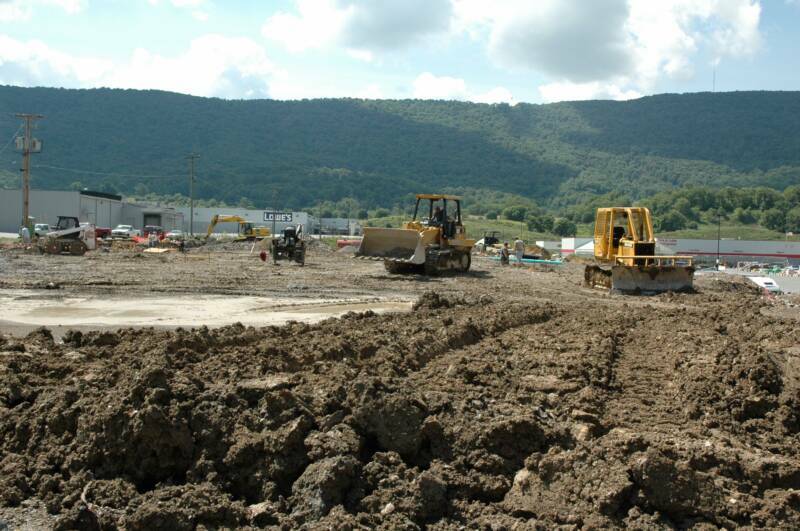 Our full range of services includes site analysis, design plans, estimates, constructability reviews, permit coordination, feasibility studies, materials analysis, cash flow projections, document reviews, and working schedules. We have provided services for many nationally known companies as well as private customers. 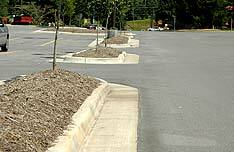 Well experienced with curbs and gutters, sidewalks, flatwork, and retaining walls we are highly rated for our work. 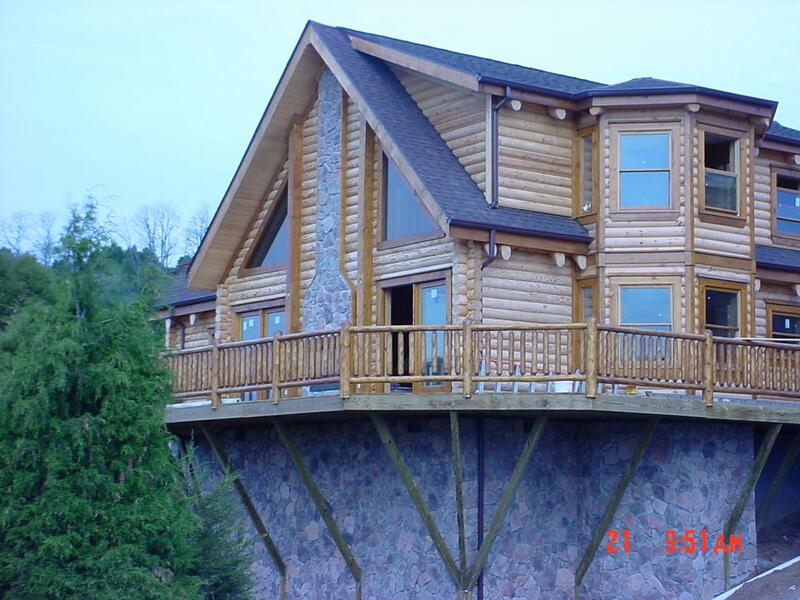 Being a General Contractor we ensure the obligations of our subcontractors are stringently met. From proper licensing to liability coverage, the scope of services they perform on behalf of our company is defined by specific legal agreements. We offer services for both interior and exterior building construction for historical, commercial and residential properties. We also repair damages caused by wind, fire, or water.